events not published as yet but this is last years schedule probably will run about the same. 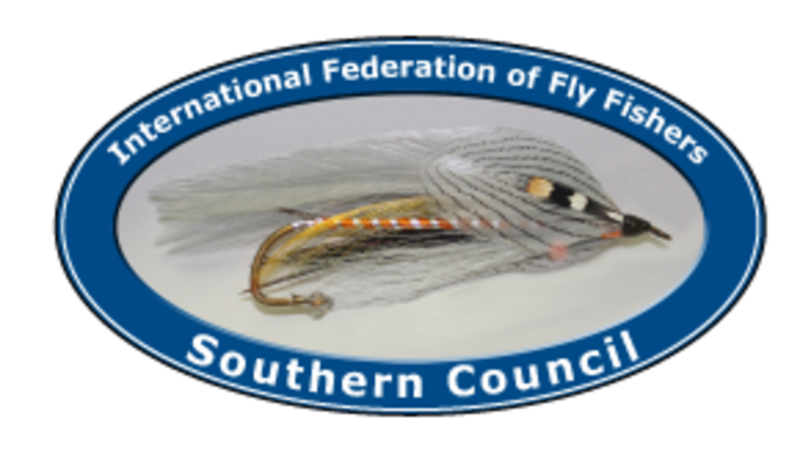 A NEW venue, new events, new programs and all sorts of fun, the annual FFF Southern Council Fly Fishing Fair is going to be exciting this year. 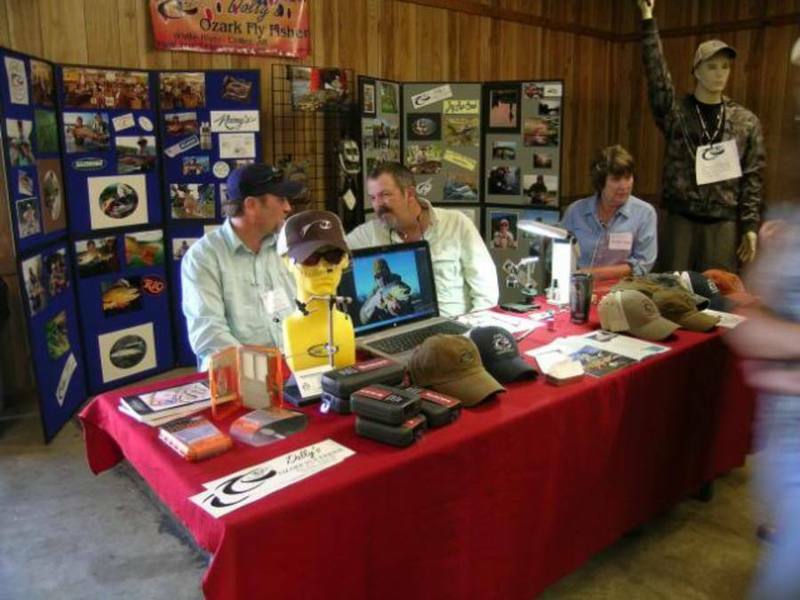 The Fly Fishing Fair is the premier event of the Southern Council Federation of Fly Fishers, held each year in Mountain Home, Arkansas. 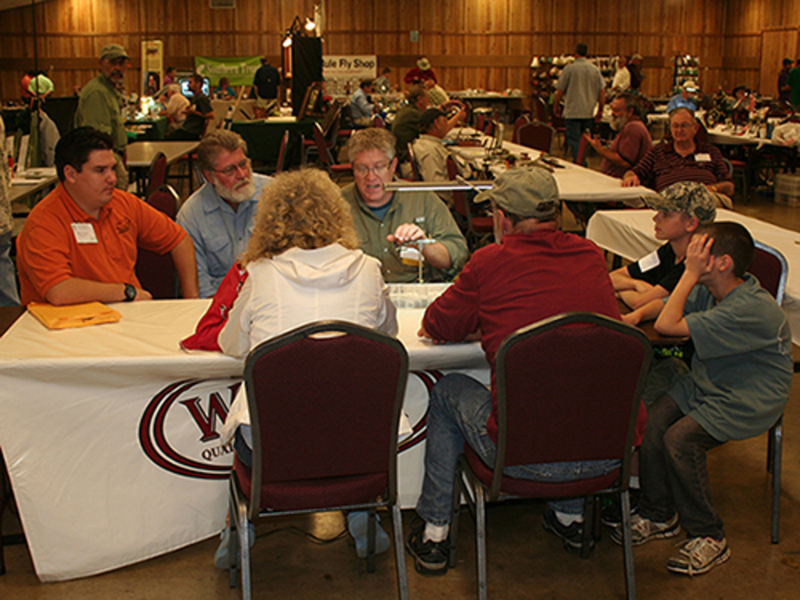 The FFF has brought in the Fly Fishing Film Tour to follow the Live Auction from 6 to 7 pm. The Iron Fly Contest, bring your vice thread and tools, and you are given a material assortment, is also new and a fun event. We are working up a great booth for the Fair, highlighting the highly acclaimed new line of Sage X rods, come along and test cast all the X rods we can assemble. 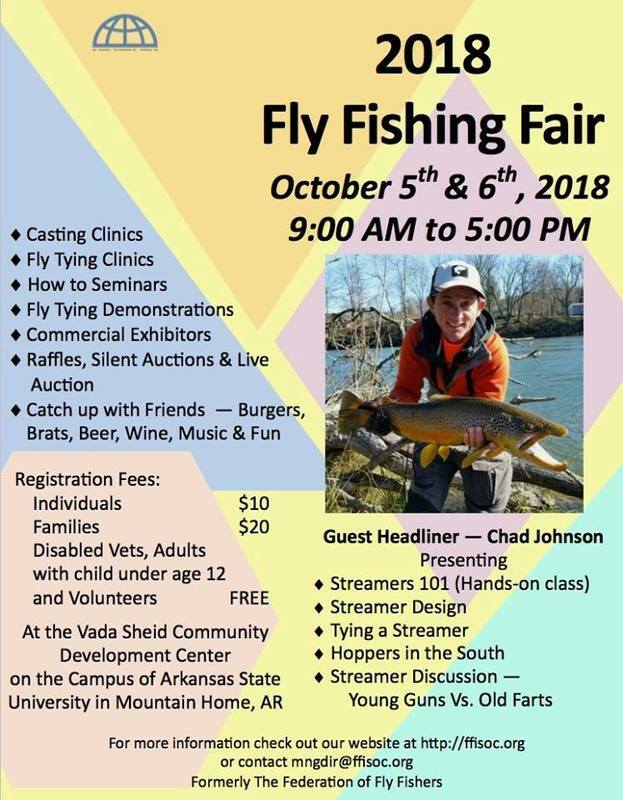 Both Chad Johnson and Steve Dally are doing tying classes while Chad and Gabe Levin will be giving fishing presentations. 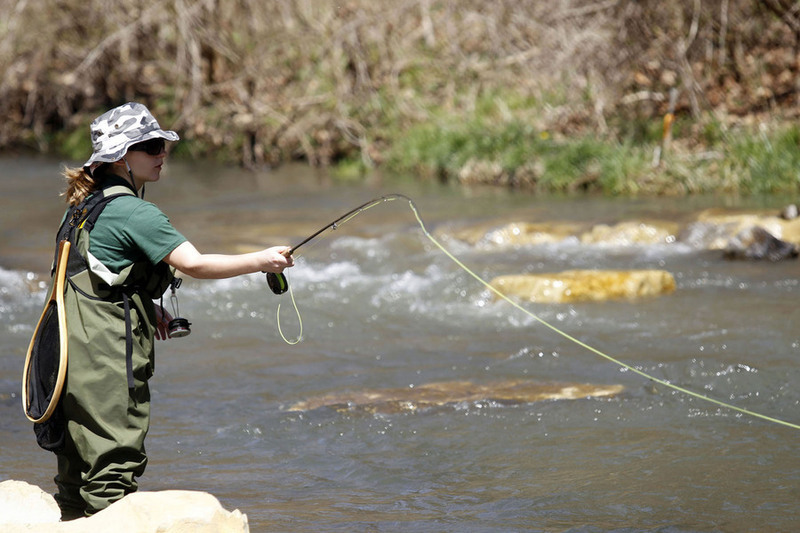 Gabe’s presentation on the Buffalo River Wilderness will include a preview of our new video on the Buffalo River. Learn how to tie The Dancer Streamer Series Top to Bottom with guide and Rainy’s Flies designer Steve Dally. Dancer series of streamers covering all the water column, from probing the depths to shallow running. This class will cover elements of streamer design and techniques, how to achieve different action, materials selection and more. The class should finish at least 2 flies from 4″ to 8″. Fly recipe materials will be provided. 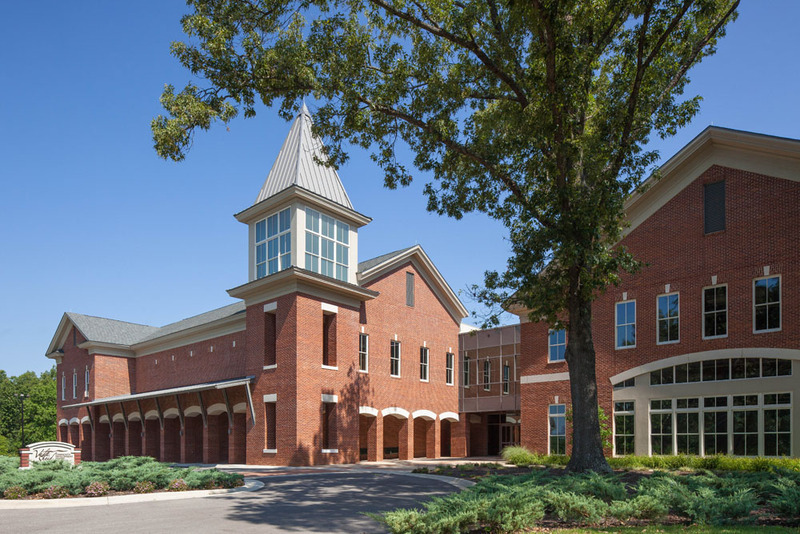 Bring your vise and all your tying tools and thread. You need have intermediate tier skills. 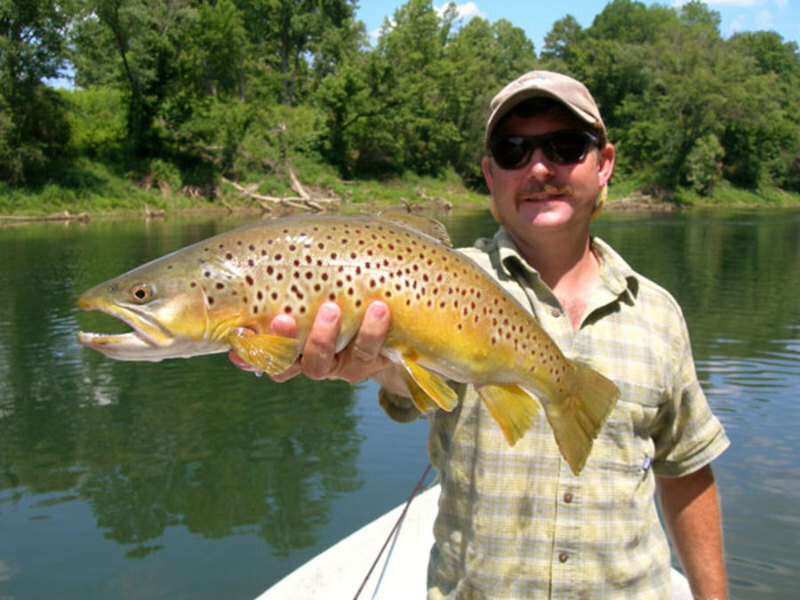 The Lower Buffalo River Wilderness area contains 23 miles of the most pristine warm water fishing in the Ozarks. A three-day guided drift boat trip through this remote valley offers world class scenery, fine riverside meals, and a diverse collection of wild, native fish ready to pounce on your fly. We will be discussing how to trigger bites, how to get better drifts, and tips on how to get the hook set, among other things. We will discuss what materials to use and what to expect from each material along with streamer design i.e. Right placement and material placement and material choice. Fly recipe materials will be provided. Skill Level: Intermediate Bring: Vise, tying tools, streamer appropriate thread.